As one of the winners of my Etsy Buyer/Seller challenge, I’m featuring the LOVELY Nifty Knits. 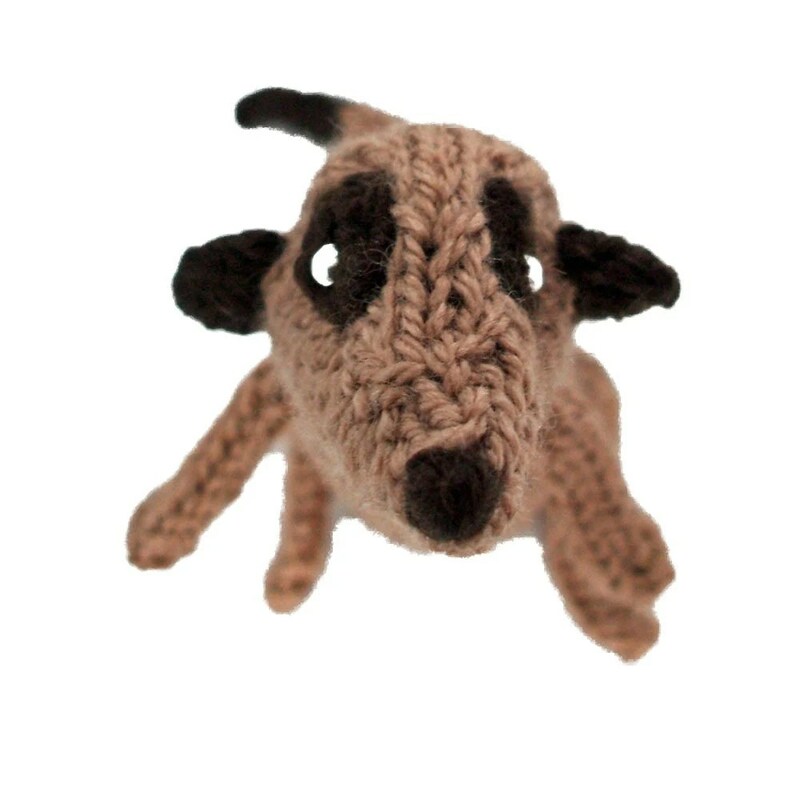 Super cool hand knit items including my personal favorite, Meerkats! Tell me a little bit about what you make. It can almost be summed up in one word: Meerkats! 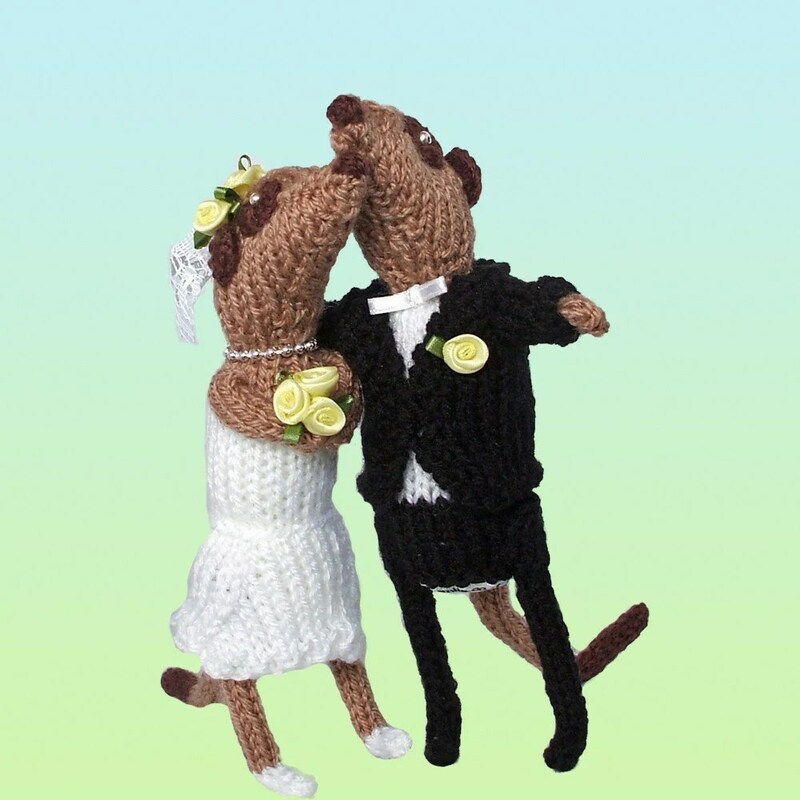 I started out knitting all sorts of things, bu meerkats are very definitely what my customers like. How did you decide to start the line? I was watching Meerkat Manor one day and said to myself “I could knit on of those”. I started with the little sitting meerkat (see photo right) . It took me a few days to work out how to make him stand up, and a while longer before they started wearing costumes! How did you learn your technique? I learnt to knit as a child using two needles. When I started knitting again I found I really didn’t like sewing up, so I taught myself to knit with double pointed needles. I’ve been known to use up to 9 at a time (but that was pretty silly!) but usually knit with 4. I like knitting in the round as I can see that my creation is growing in the appropriate direction. I woldn’t want to have to explain it all in “pattern language”, I have no idea if I’m doing it “right”. Why do you enjoy your craft? I love seeing something grow, I like being able to *work* while watching TV from the sofa in front of the fire! What do you like to do when you’re not crafting? I also need to watch lots of Star Trek, as professional research for my Trekkie meerkats! Some of Nifty Knits links to check and get to know her better! 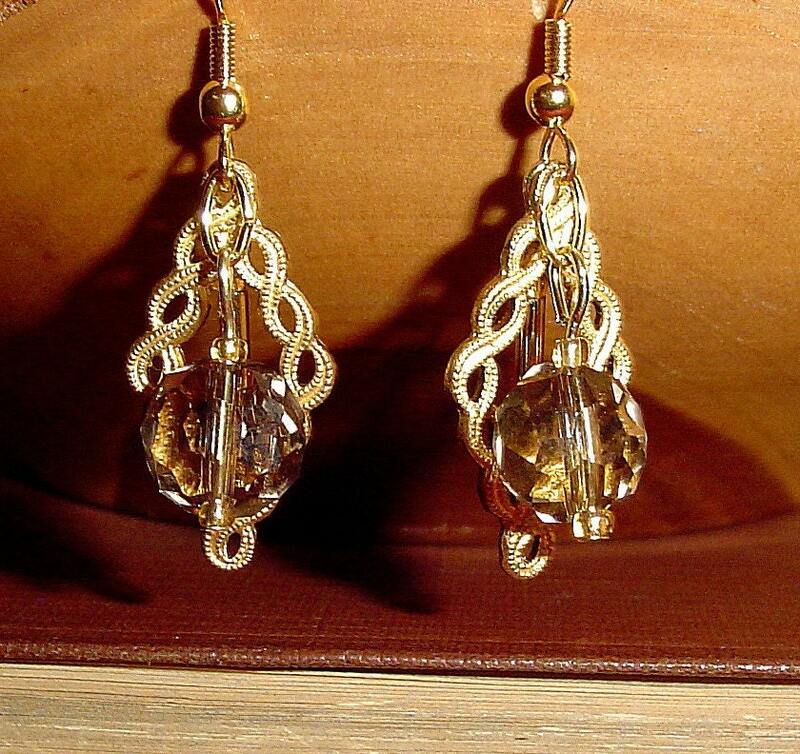 Today’s featured artist is MAB Jewelry who you can find on Etsy. One of my Twitter friends, she was one of two who entered my Etsy Buyer/Seller Challenge so I’m going to feature them both! I compiled a list of questions to get to know her better and I’ll include a few great pieces from her Etsy shop. Each piece of MAB’s jewelry is handcrafted and one-of-a-kind, bridging styles from steampunk to modern, from vintage-inspired to gothic. Vandalia, Ohio, a suburb north of Dayton, way too close to the airport. 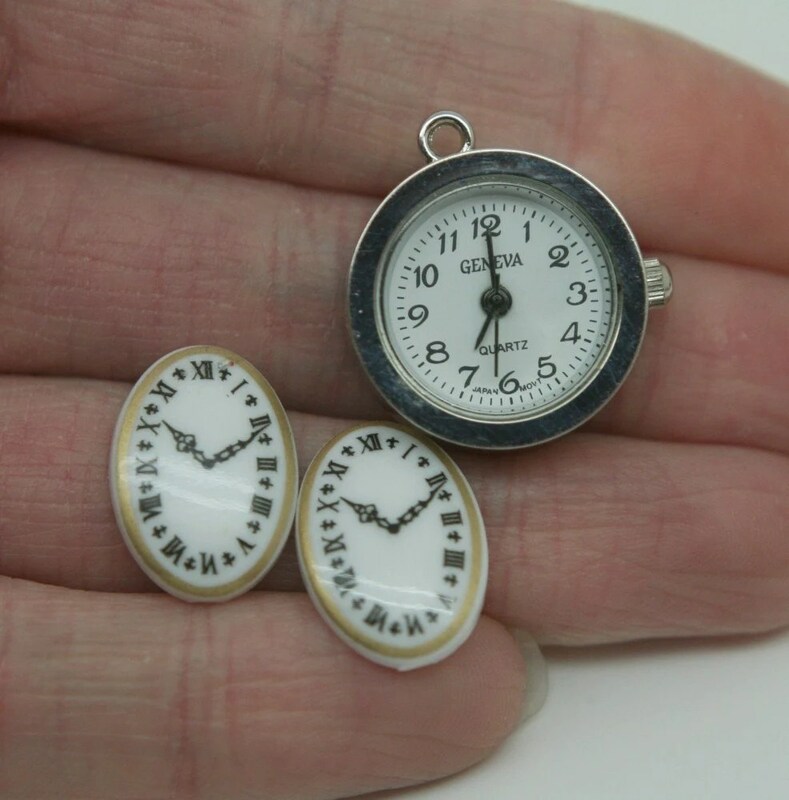 Jewelry, mostly with a vintage feel to it. I like to use old bits and pieces in new ways. I’ve been making jewelry for about seven years. I started out making stuff for myself and friends, because I like unusual pieces that no one else has. Then, I did some local shows, and etsy was the next step. Self-taught, at my mom’s kitchen table! Because I love shiny stuff, and I never know what I’m going to end up with when I sit down at the bead board. Plus, it’s very calming. 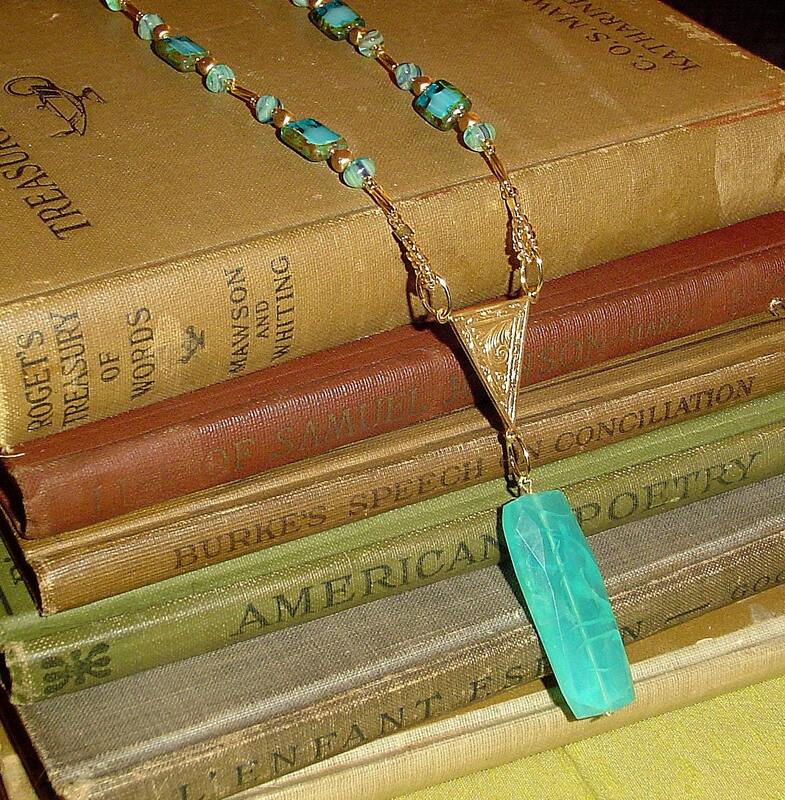 Partly from vintage jewelry and fashion and old movies, but a lot of times it seems like inspiration comes from supplies. 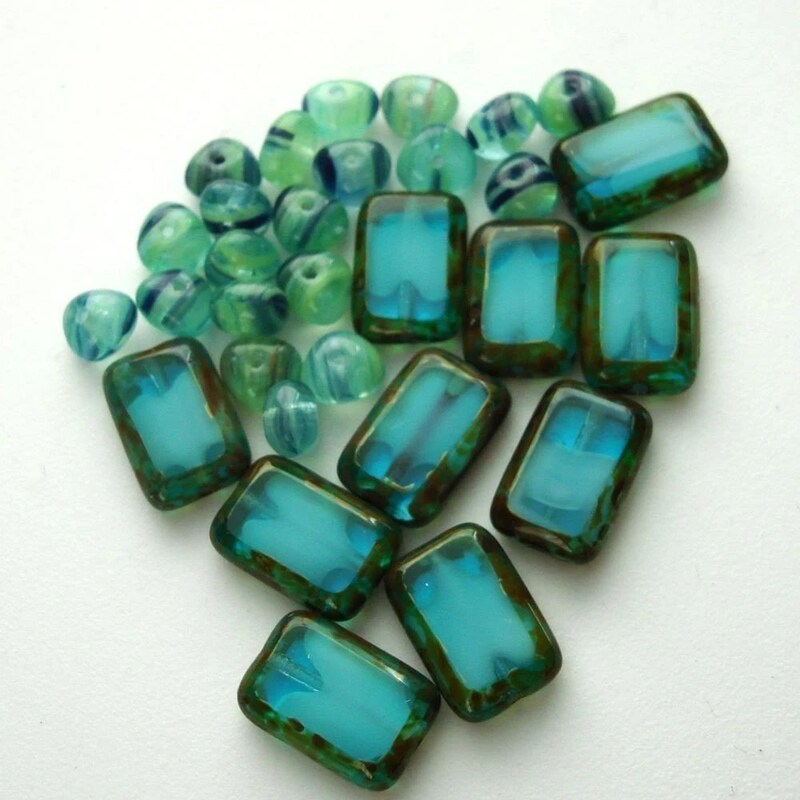 New beads or components give me new ideas. At the moment, it is. I’m a movie freak and a clean freak. Cleaning is almost as calming as beading! All the beautiful items I’ve selected can be found on Etsy with lots and lots of more gorgeous vintage inspired items. Terrific Tuesday – Etsy Faves! It’s Tuesday yet again which means it’s time for my Etsy picks of the week. You know by now that I have a serious fascination with cats and all animals really. So of course this Two Cats Blue Original Greeting Card caught my eye! Check out other works by Cat Can Paint including her really cool owls! 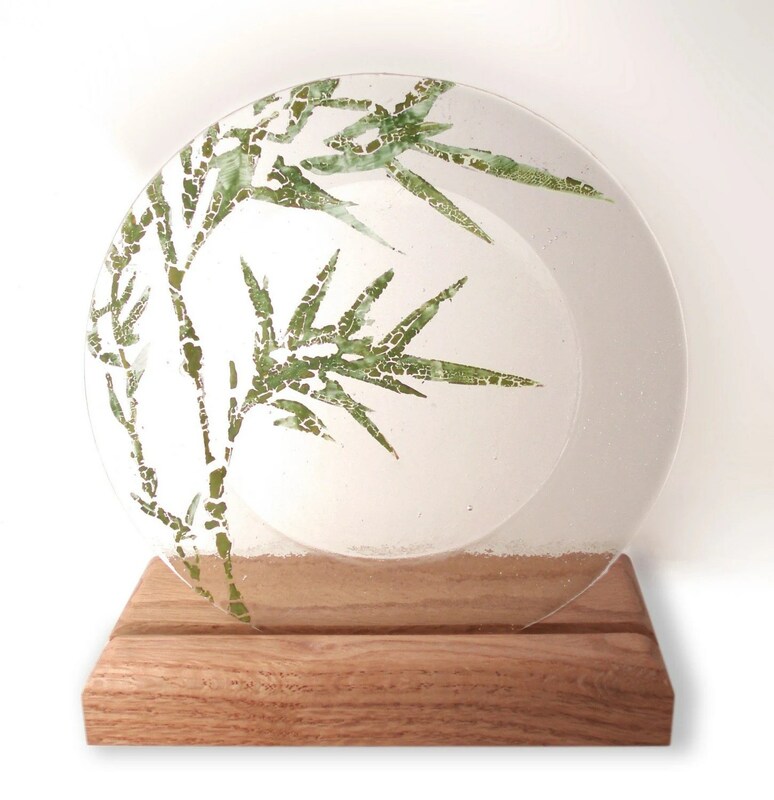 I really love this Bamboo Decorative Fused Glass Plate by Gloria Lynn. It’s so delicate and simple – I want one! Lots of great Dichroic Fused glass art and jewelry here! I know absolutely nothing about knitting or crochet but this is so cool I just had to feature! 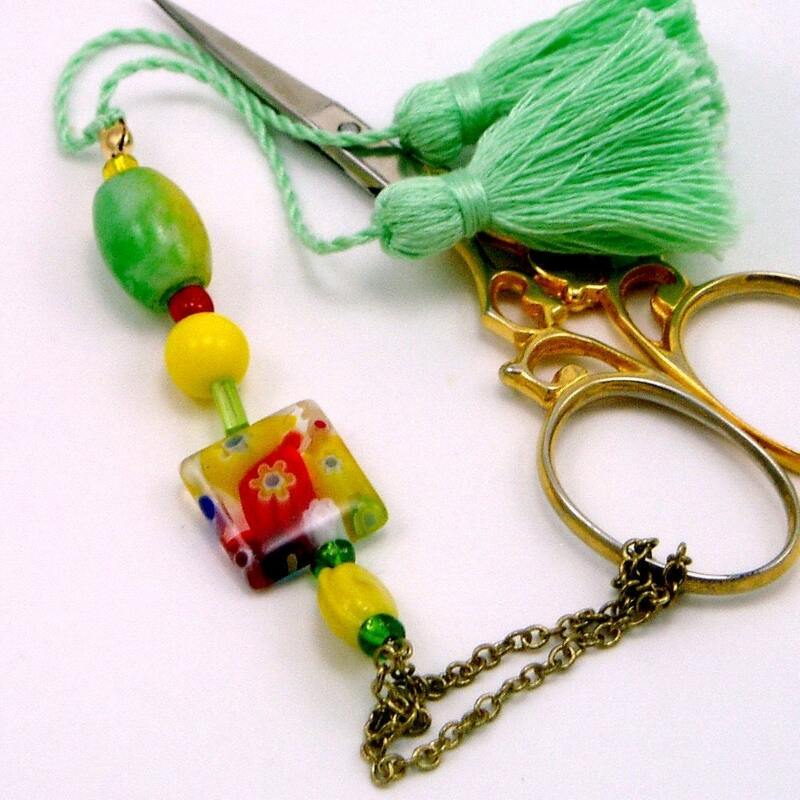 Green and Yellow Millefiori Beaded Scissor Fob by TJB Designs seem to be a really simple way to give your tools some bling! I’d think they would work with any tools! Lots of handy needlework accessories! 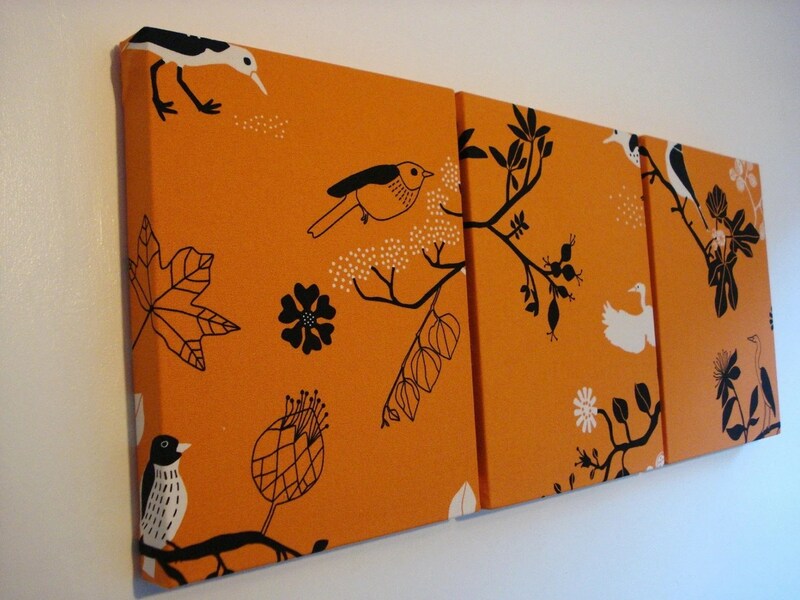 I really like this piece from VeeDubz – Orange Birds Fabric Wall Hanging. It will surely brighten any room! Also a wonderfully awesome selection of throw pillows, pillow covers and table runners! Today’s Tuesday favorites are all members of this fab new group I’m in called World Wide Etsy Sellers. It’s such a great bunch of people totally dedicated to helping each other promote and share their Etsy wares. These delicious, good-enough-to-eat Cupcake Bath Bombs come from Braggin’ Rights Bath. They come in your choice of scents and are enriched with Shea Butter…Yummy! 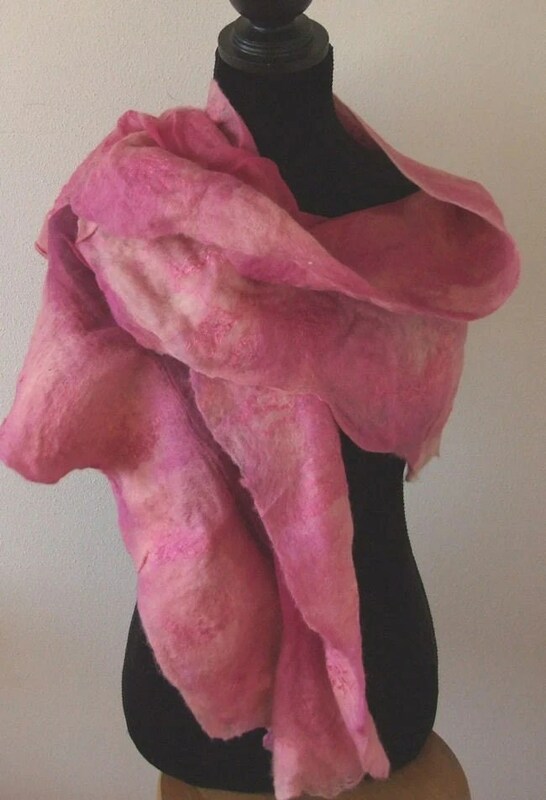 This Adorable Pink Nuno Felt Scarf comes from Dutch Felt Art and it’s beautiful. A one-of-a-kind (OOAK) it’s four different shades of pink in Merino wool! Love it. 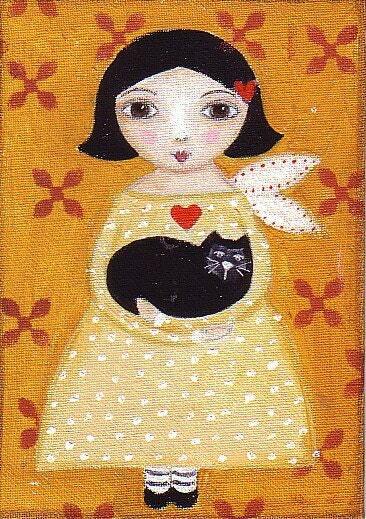 We all know I have a serious addiction to all things black cat, so I of course love, love, love this painting by Purplecatscorner. “Fairy with Black Manx Cat” is so cute and measures 5″ x 7″. 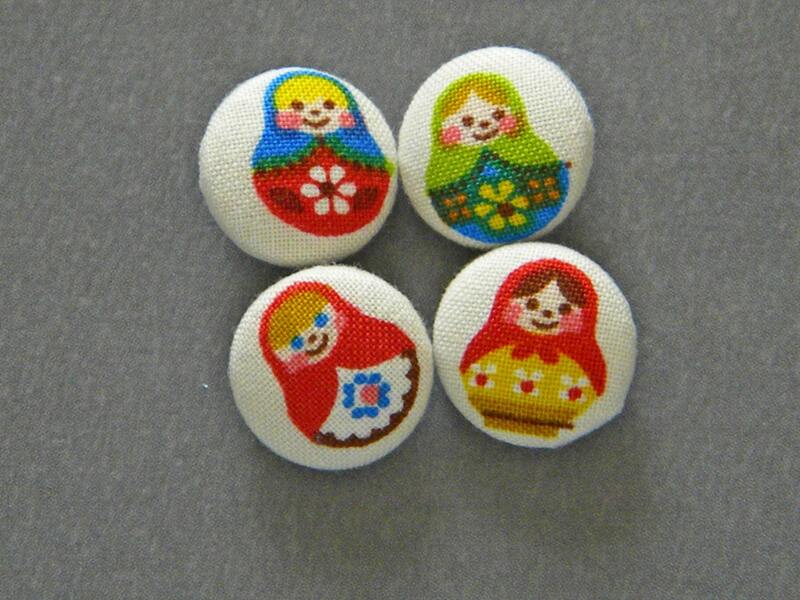 Lots of other cute things in her shop too! I really dig these Matryoshka Doll Fabric Buttons by The Kraft Room. They’re just so adorable, I want them! Lots of other buttons, stickers and goodies to find! Hello everyone and please excuse my prolonged absence – I’ve been a bit under the weather and it has greatly inhibited my creativity. So here it is Thursday and I’m back with a bang! I’ve come up with an idea that I think is pretty cool and I hope you do too!! I’m calling it the Etsy Buyer/Seller Challenge and here are the (rough) guidelines. 2. Post the link of what supplies you purchased in Comment section of this blog. (I will be creating a page just for entries). 3. Create something wonderful with those supplies you purchased on Etsy. 4. 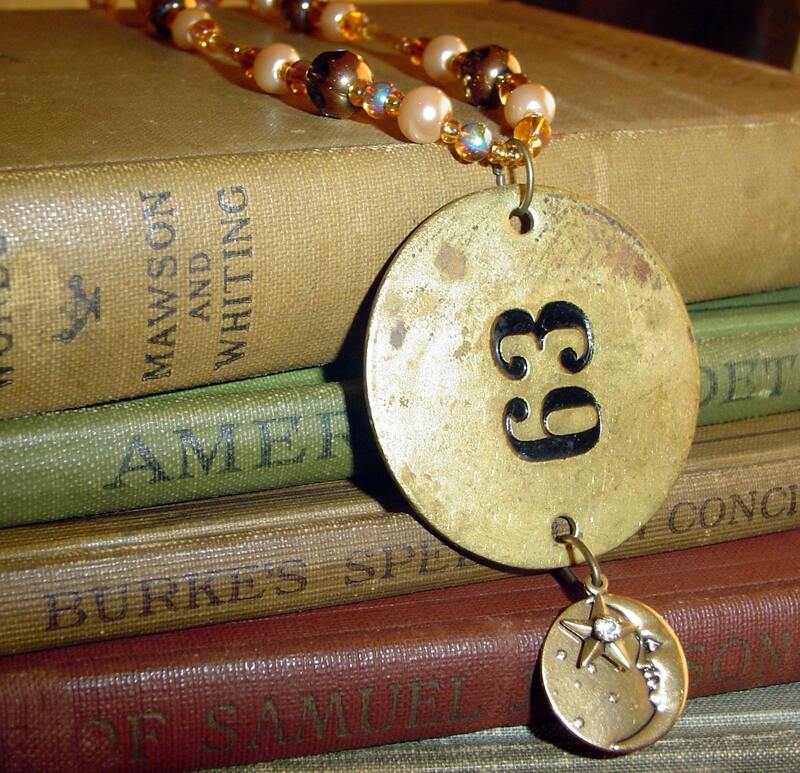 List the item in your own Etsy shop with buysellchallenge as a tag. 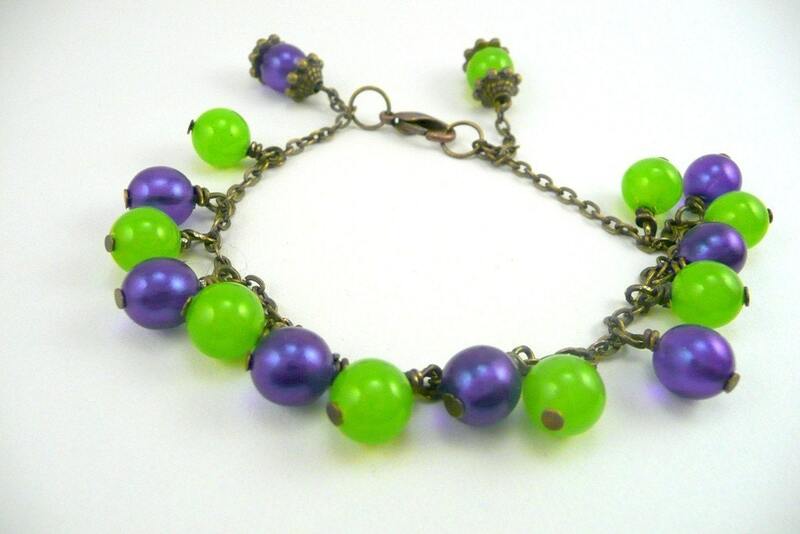 Tweet the item on Twitter using #buysellchallenge and #etsy tags. 5. Post a link to your item in this blog entry. 6. Once I receive all the entries I will create a special edition blog and we’ll have a vote to see who wins! The prize (so far) is going to be a special featured artisan blog. If you would like to contribute additional incentives for folks to join (a feature on your blog, free beads, whatever) please let me know! Extra points will be given for creativity, for example, buying something you normally wouldn’t and incorporating it in to your design, stepping “out of the box” with your overall design schematic,etc. I know a lot of you already purchase your supplies on Etsy as I do myself. 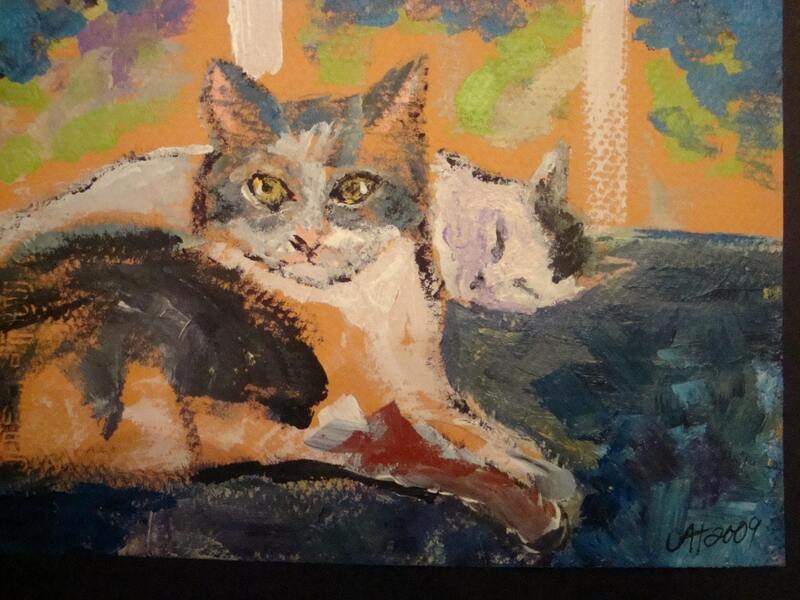 However, I rarely, if ever, submit photos to the seller of my completed work. I thought this would be a good way to not only showcase the “finished products” but also all the fine suppliers there are on Etsy. If you have recently purchased supplies this will also work, just please try to keep it recent (to be fair) and submit that link! Lastly, I would advise trying to buy from someone relatively close to you so that you can receive the supplies within a week. I would like to have all submissions by March 4th and have voting commence on Wednesday the 8th. Please feel free to submit questions, thoughts, issues, etc. Happy shopping and happy creating!! 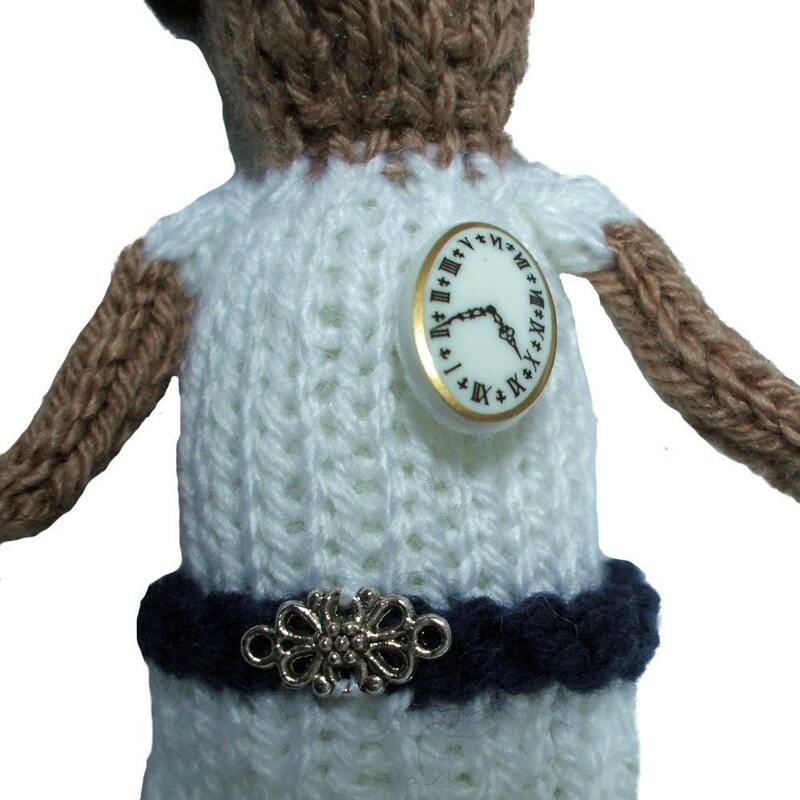 Niftyknits purchased these mini watch faces from PaisleyChainsaw to create her Nurse Meerkat. 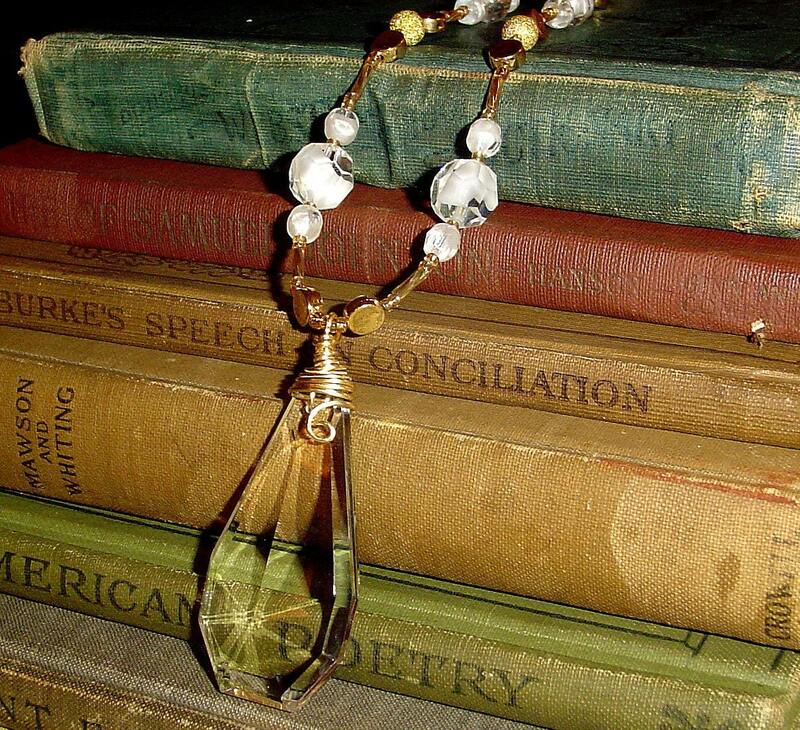 MAB Jewelry purchased these from Caladonia March to create this gorgeous necklace! Super End of the Month Clearance Sales! Hello people and hello Sunday. Since it’s the last day of January and I’ve got a pile of new things I want to get listed, I’m having clearance sales in BOTH my shops. First in my Etsy shop I’ve marked down both earrings and necklaces as well as a few bracelets. Check out my sale listings HERE. 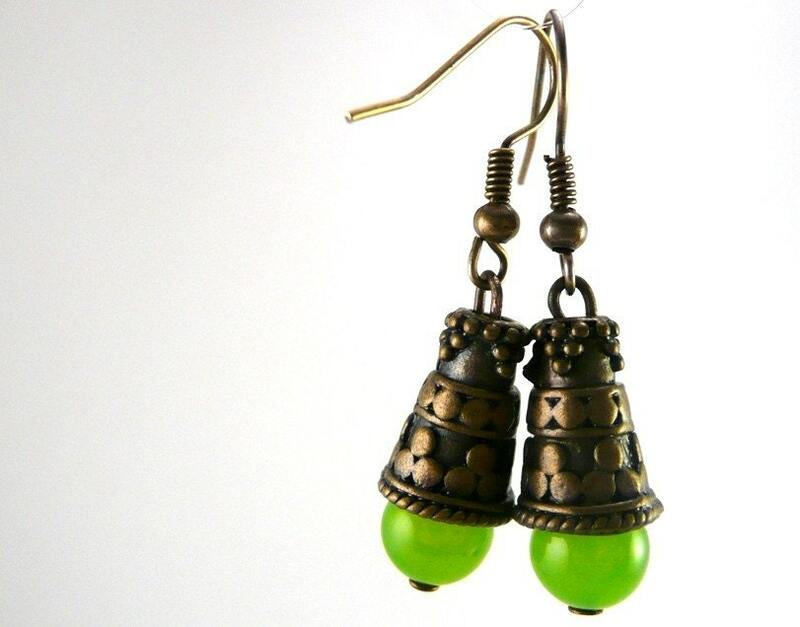 Spring – Green Czech Glass Druk Beaded Earrings $5.00. You are currently browsing entries tagged with etsy at .